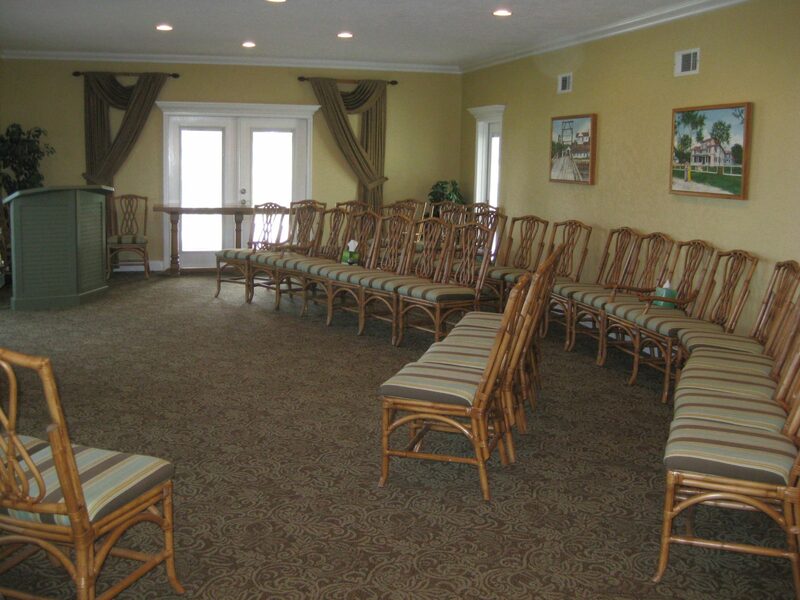 It's essential to find a comfortable funeral home to commemorate your family member or friend in New Smyrna Beach, FL. 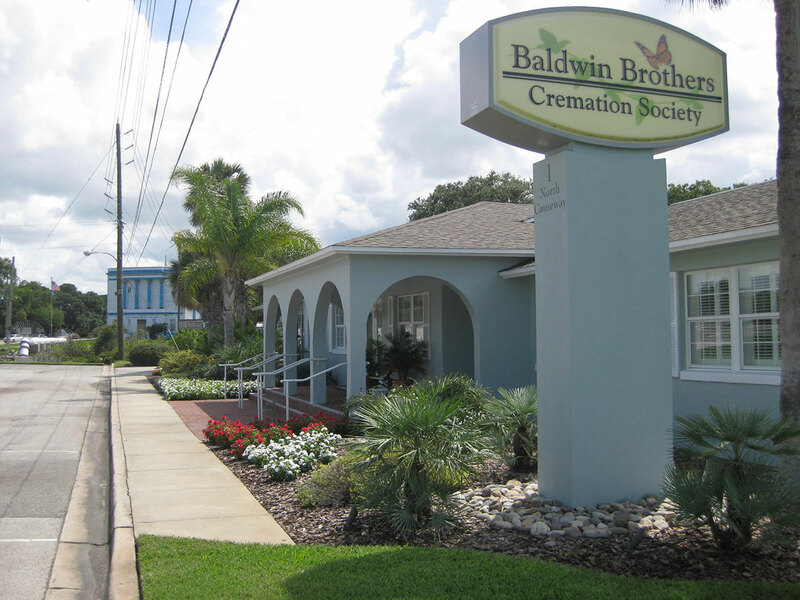 Rely on the experts at Baldwin Brothers Funeral & Cremation Society of New Smyrna Beach to make you feel at home. 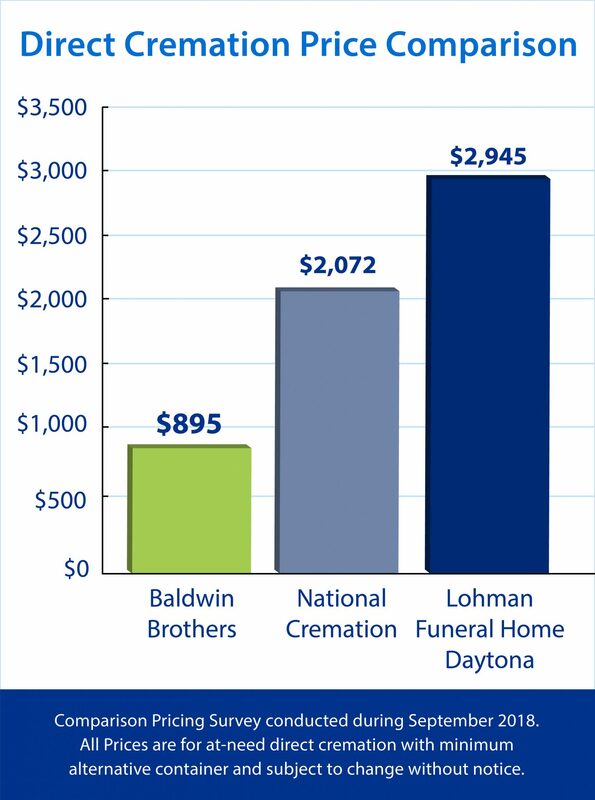 Knowledgeable locals trust Baldwin Brothers Funeral & Cremation Society of Central Florida as the leading New Smyrna Beach funeral home marked by an unmistakable level of compassion and care. Our goal is to make funeral and cremation services for New Smyrna Beach as simplified and comfortable as possible. With personalized planning assistance and an all-encompassing variety of affordable options, local families are met with a warm and nurturing environment. Funeral homes in New Smyrna Beach, FL have a professional obligation to serve the community with clarity and respect. For decades, we have helped families across Central Florida with a variety of services in loving dedication to the dearly departed. 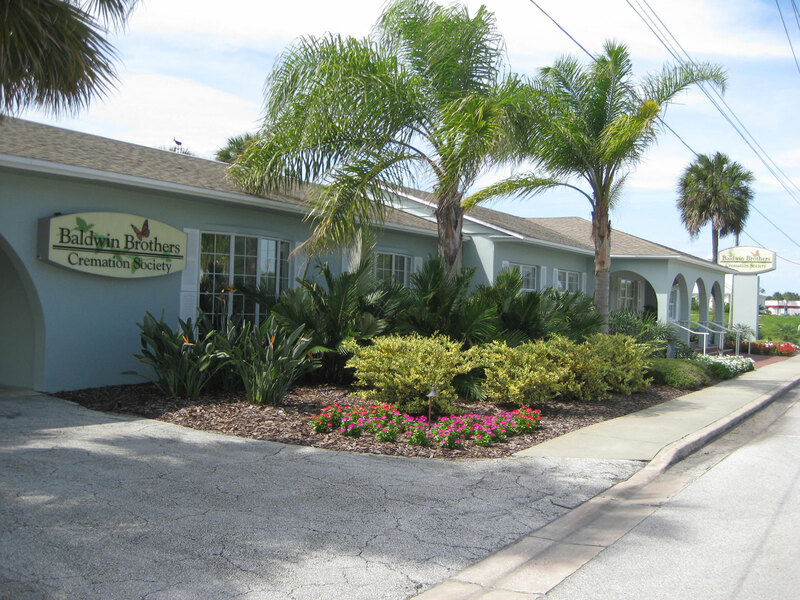 We provide New Smyrna Beach funeral homes that are available 24-hours a day. 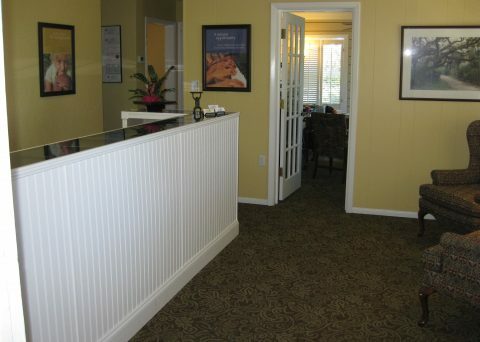 Real people, not recordings and automated messages, will adeptly walk you through the convenient planning packages and upfront pricing that make Baldwin Brothers one of the most highly acclaimed funeral homes in New Smyrna Beach. 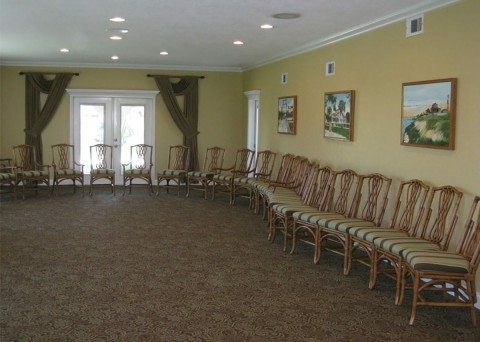 We guarantee our customers full transparency and satisfaction with every aspect of our New Smyrna Beach cremation services to catered receptions. We issue a full refund to anyone not entirely pleased with our thorough and detailed work. 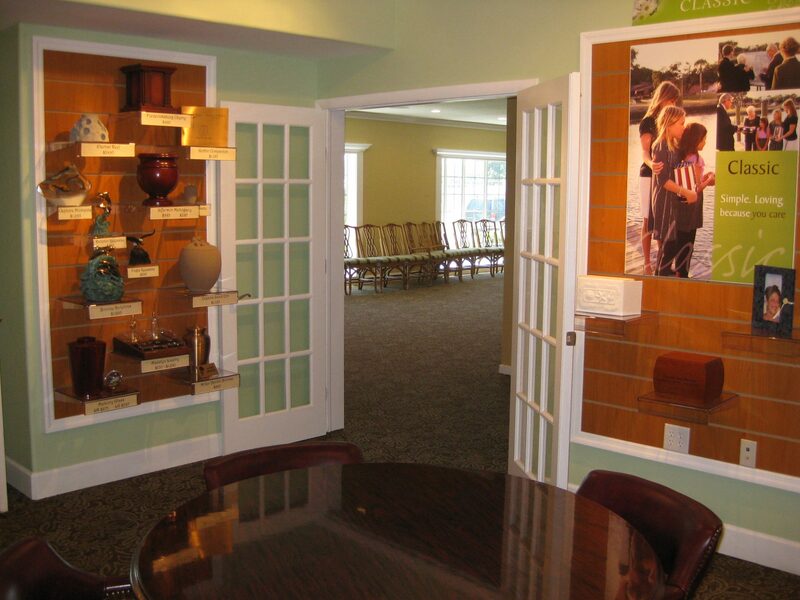 As part of our open door policy, we allow families the option to personally witness cremations. 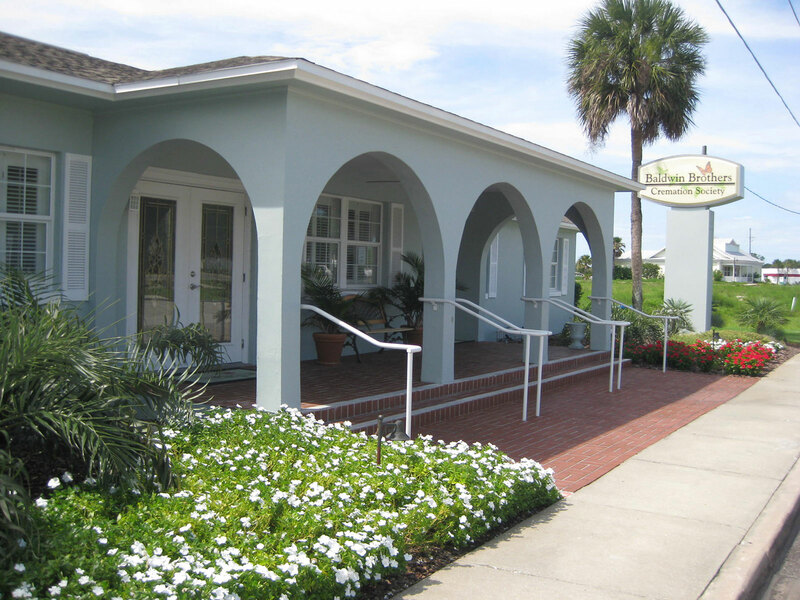 We are one of few New Smyrna Beach funeral homes with access to our own personal crematorium. Whether you choose to bury the ashes, scatter them in a meaningful location, or store them in a decorative urn or keepsake, we have every resource to personally attend to every detail. We provide rental caskets if you wish to hold a family viewing before cremation. Even anatomical body donations and catered receptions are seen to and take care of specific to your requests. In addition to serving New Smyrna Beach, Baldwin Brothers also proudly serve many of the surrounding towns and communities. If you or your loved ones are in need of cremation in Edgewater or funeral services in Edgewater, we are a convenient location for you to consider during these tough times. We also proudly provide funeral and cremation services in Bethune Beach! 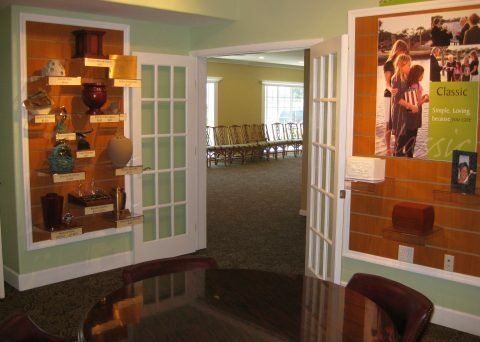 A popular option with cremation services for New Smyrna Beach families is the manufacture of a decorative keepsake. An ornate necklace or pendant containing ashes or a lock of hair will allow you to forever cherish the memory of the departed. Keepsakes can even hold flower petals or any simple memento with a meaningful affiliation. Beautiful options in granite or silver will seal tight and forever protect the memory of those passed. 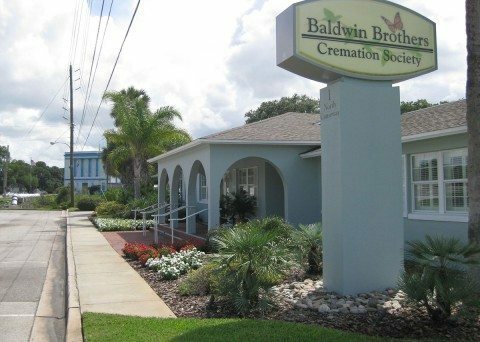 Baldwin Brothers are committed to maintaining our reputation as the New Smyrna Beach funeral home promising compassion, warmth, and accessibility. Visit us to experience personal and compassionate service right away. 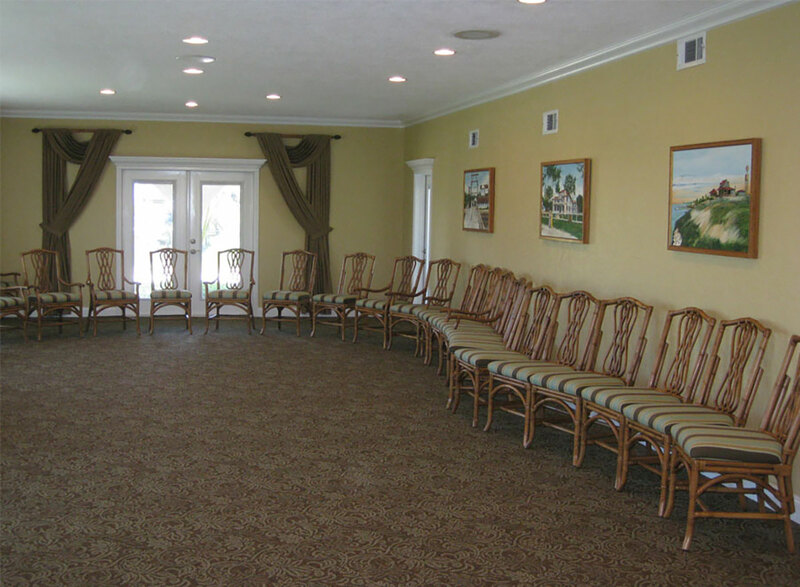 With years of experience making funeral and cremation arrangements, our funeral home can assist with your every need. For assistance, contact us with the information below. 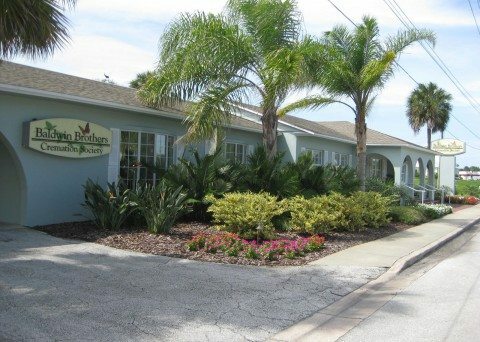 We also offer funeral & cremation services in Daytona Beach at our New Smyrna Beach location.